Aquabatix USA is the newest and most exciting development from Aquabatix, the worlds leading professional synchronized swimming team. 2017 saw Aquabatix take another huge step forward by joining forces with the fiercely talented Aquateque and creating Aquabatix USA. Aquabatix USA promises to deliver innovative, award winning water performances for live event entertainment and underwater productions and projects across America. 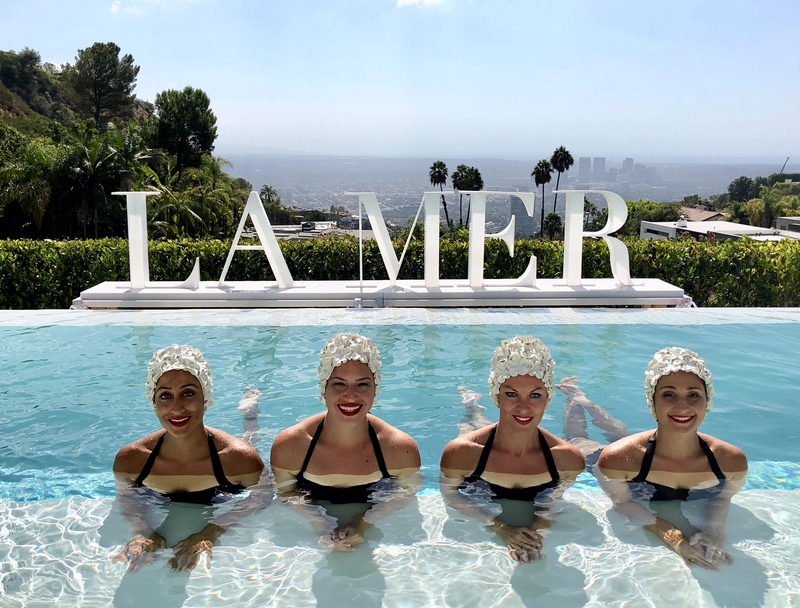 Our highly dedicated team, including former members of the US Olympic synchronized swimming team, all have years of performance experience. Without question, our team is the very best in the business having forged our very own aquatic niche across all areas of the entertainment industry. Event entertainment: From an exclusive product launch in a private villa to a large-scale event in a five star hotel, our performances are tailored to your specific needs. With an extensive repertoire of routines to select from we have a performance to suit any event. For that extra special and exclusive touch, we can create a routine specifically for your event to music of your choice. Underwater production: Our aquatic team are naturals in the water and have a head start when it comes to filming and photography underwater. Understanding how their bodies move underwater they are able to take direction and anticipate the next move. 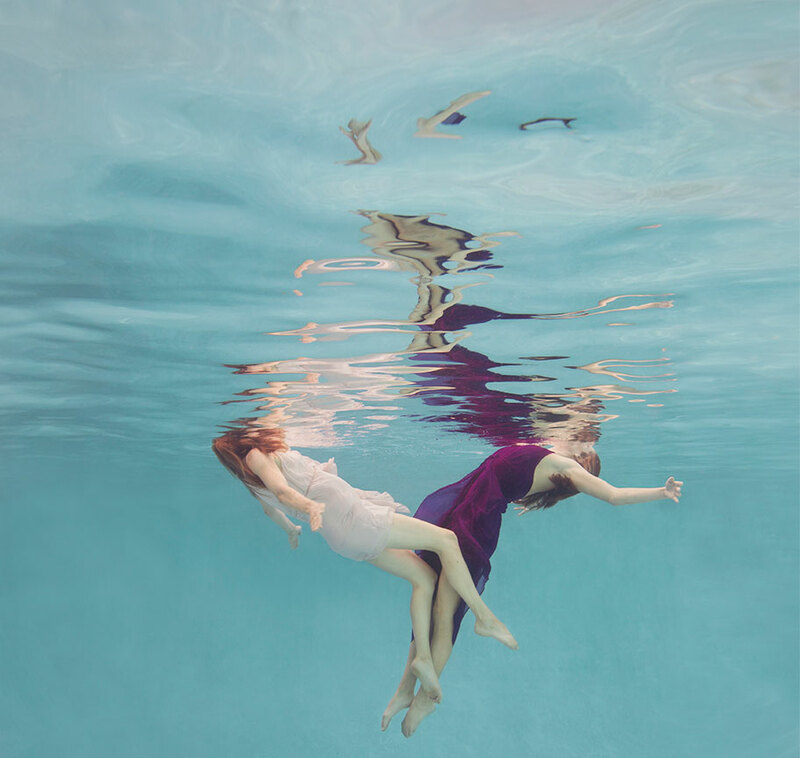 Aquabatix has won awards for our stunning style of event entertainment and worked with some of the biggest brands in the world including La Mer, Chanel, Omega, BMW and Disney. Offering both a bespoke and ‘off the shelf’ service, with award winning choreographers, highly skilled Olympic level performers based across the globe and a vast amount of event entertainment experience behind us, Aquabatix is your number one choice in water entertainment. Our vision is simple but effective. Exclusive, high impact entertainment that is created, produced and delivered across America by the leaders in the business.